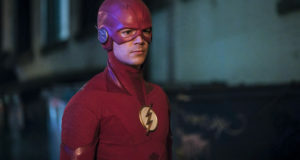 The CW has now released some official photos from the October 10 season premiere of The Flash. 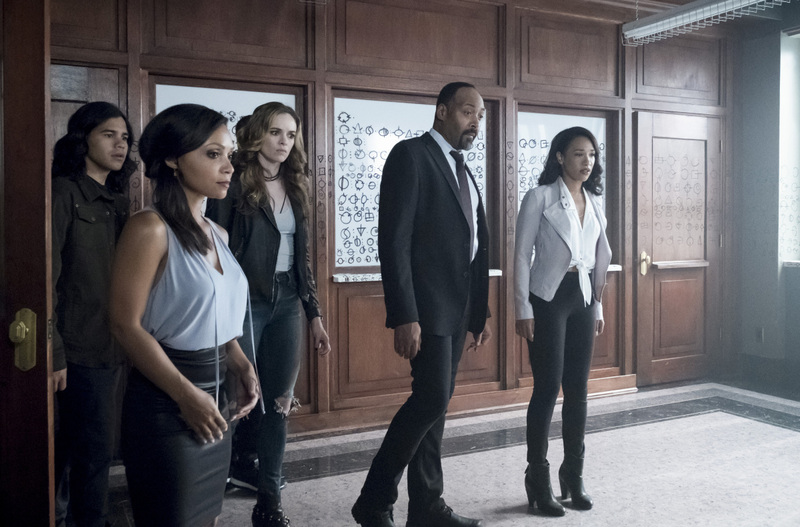 The fourth season kicks off with “The Flash Reborn” – can we say “Rebirth,” anyone? 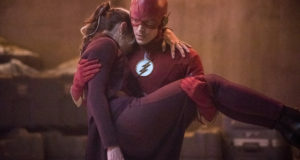 Hopefully this means a return to the happier Barry Allen of yesteryear. There are some minor spoilers within, including what Caitlin (Danielle Panabaker) is up to, and the gallery also includes a new character, Norvok, who is being played by Mark Sweatman. And of course… the Samuroid! 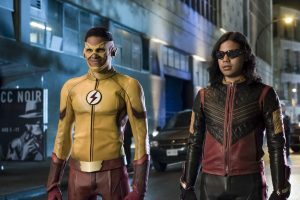 Be sure to follow FlashTVNews on Twitter for more Season 4 updates as they become available — an official description for the season premiere should be here later this week.